I've been busy creating products for upcoming craft fairs and classes. I thought I'd share the projects for my second Blendabilities class that I am offering next month. 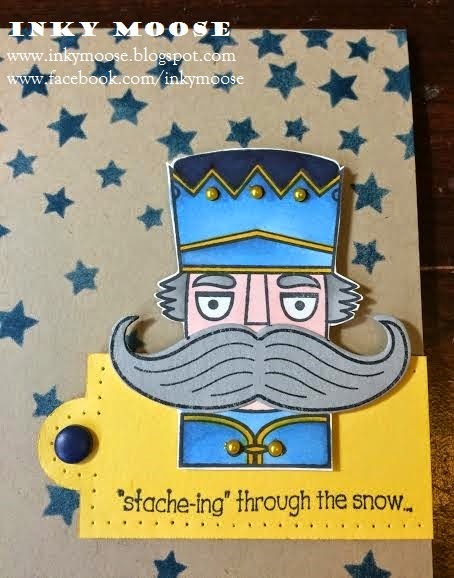 I was inspired by a card I saw created by Amy O'Neill (Thanks Amy!) and a gift bag created by Nicole Tugrul (Thanks Nicole!). 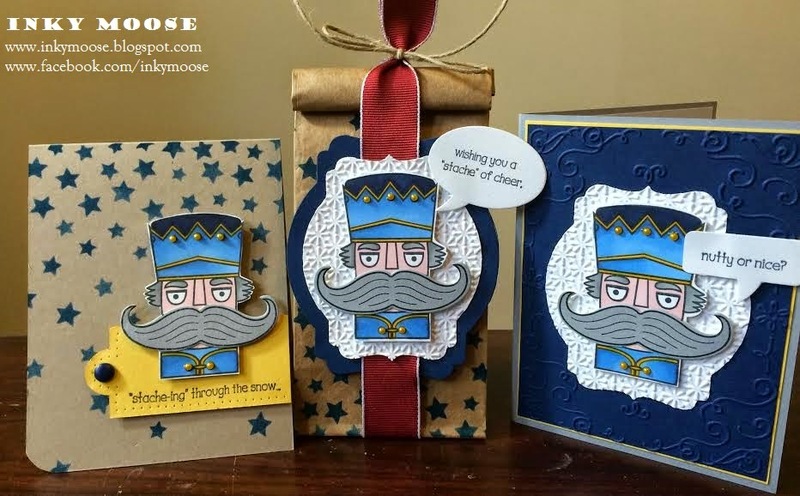 I think this nutcracker is so dashing in his uniform!